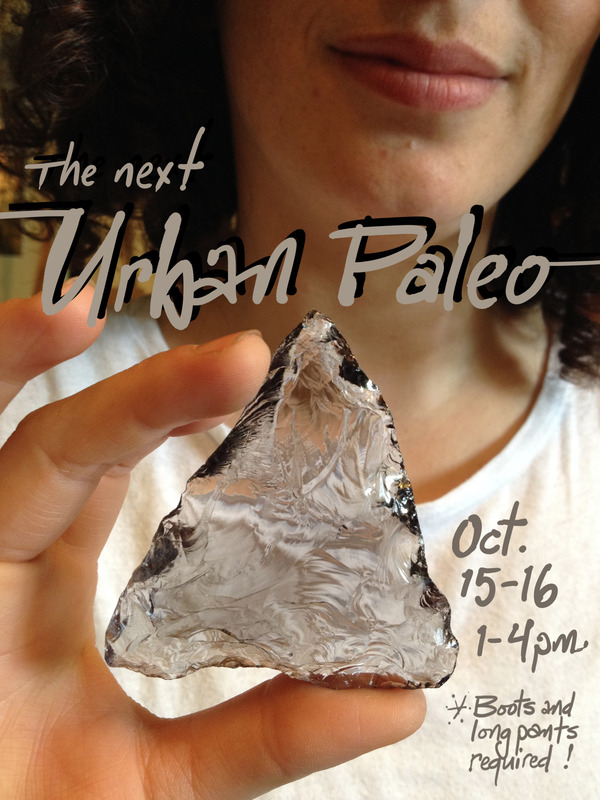 Your second chance to learn the basics of flintknapping-for-the-urbanite. Hands on instruction from David Gowman at MacLean Park Fieldhouse (710 Keefer Street) will instill the novice knapper with the basics to source and shape arrowhead-making material without traveling to a distant mountain or a gem store. October 15, 16 from 1-4pm. Boots and long pants required. Gloves are also a bonus. EartHand Gleaner’s Society members register here.